We offer you a fascinating and highly responsive design. Your website will be available all over the world and on all known devices. Also, it is fully responsive ready design with awesome typography and focus on readability. It has a unique, simple and very memorable design. Hit the Live Demo to experience all the theme benefits! 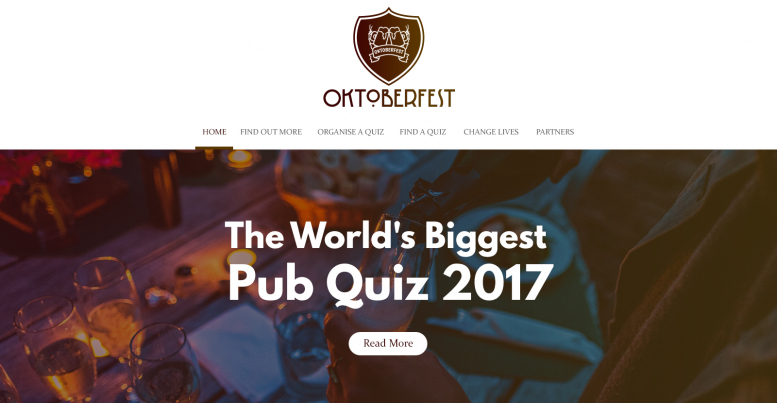 Oktoberfest is a theme for Pub Quiz but which can be applied to any other type of website. 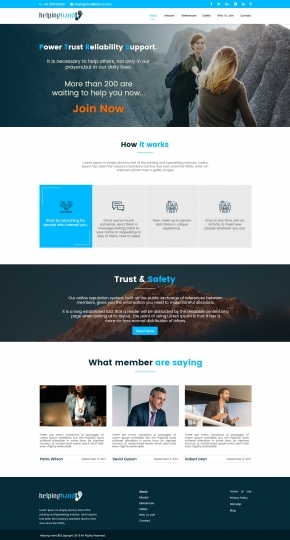 The homepage of the theme features an attractive central logo along with a fascinating menu and banner slider. 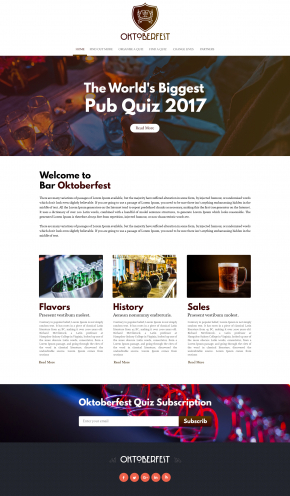 There is a section for writing the description of the website and showing the popular categories of the quizzes that are listed on the website. 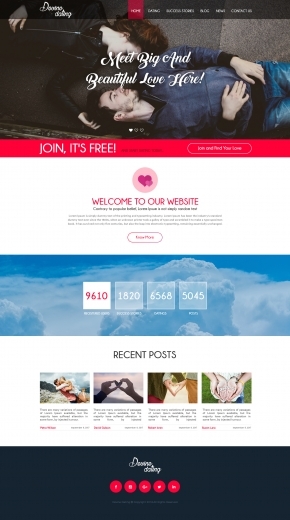 The footer of the theme has the subscription section from where users can subscribe for the newsletters by entering their email and the links to the social media accounts.